If you have never wondered about the process your drinking water goes through before it gets to your faucet, you are not alone. The Delaware Nature Society’s Wilmington Drinking Water Tour, led by Sally O’Byrne this week, provided the opportunity to discover where, when, and how your drinking water ends up in your glass. The City of Wilmington has used the Brandywine River as its primary drinking water source since 1827. Wilmington officials and Water Department employees quickly learned that water (treated and untreated) would have to be stored at various locations through the City. 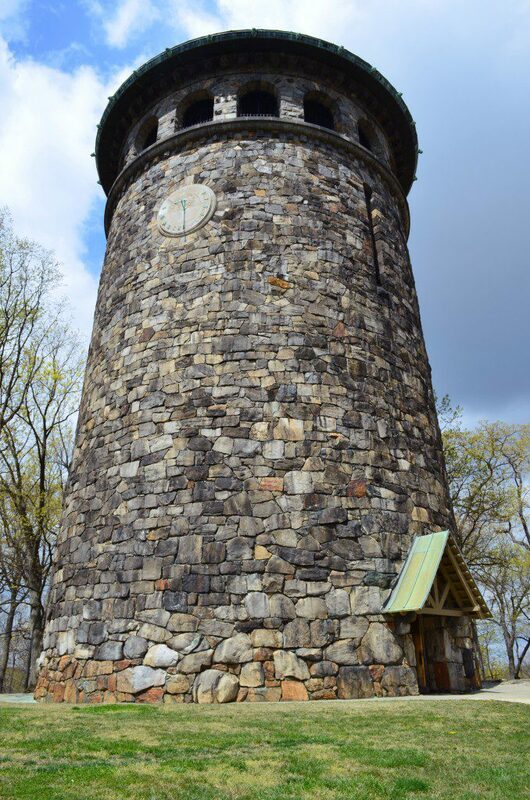 These locations include Cool Springs Reservoir, Rockford Tower, and Hoopes Reservoir. Hold on to your mugs as we take you on a water drop’s journey from the Brandywine River to your teacup. 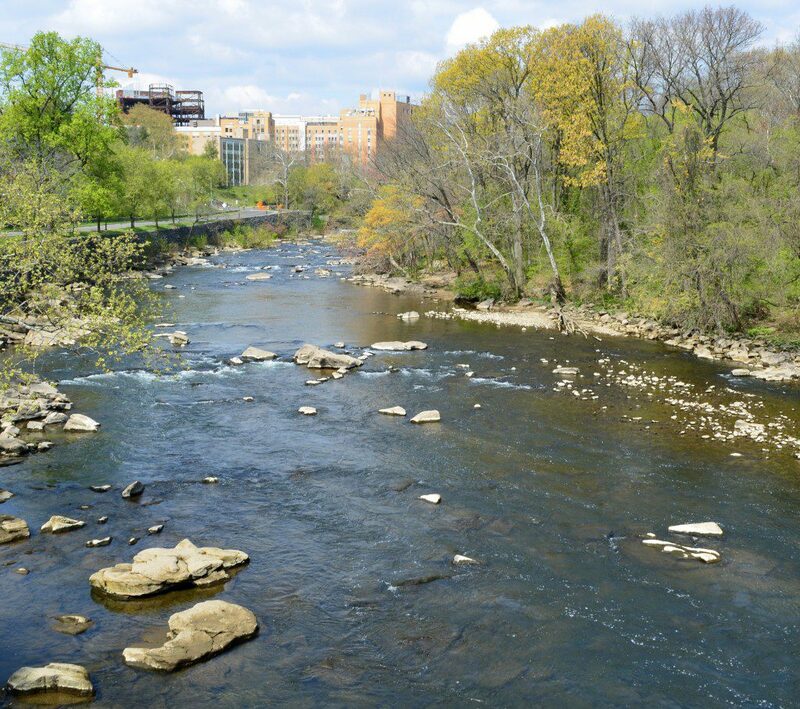 The Brandywine River is a major source of drinking water for Wilmington, Delaware. As a drop of water, my journey began one day, when I was peacefully meandering down the Brandywine River. Suddenly, I was pulled from my path into a mill race that took me to the Brandywine Pumping Station, which is located in downtown Wilmington and is filled with three generations of pumping mechanisms. If I had traveled from the river in the early 1900’s, my transportation would have been provided by a 5-story, 1906 Holly Steam Engine (taken offline in 1968). The modern pump I went through, however, was hardly larger than a fire hydrant. 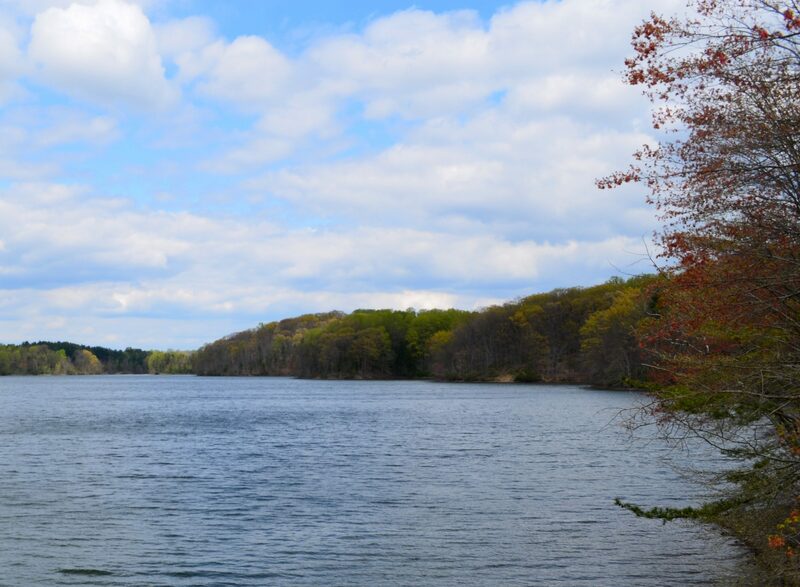 Hoopes Reservoir is a raw water storage location for Wilmington drinking water. From the pumping station, I traveled directly to Hoopes Reservoir where I waited to be treated. I stayed there for several pleasant weeks. 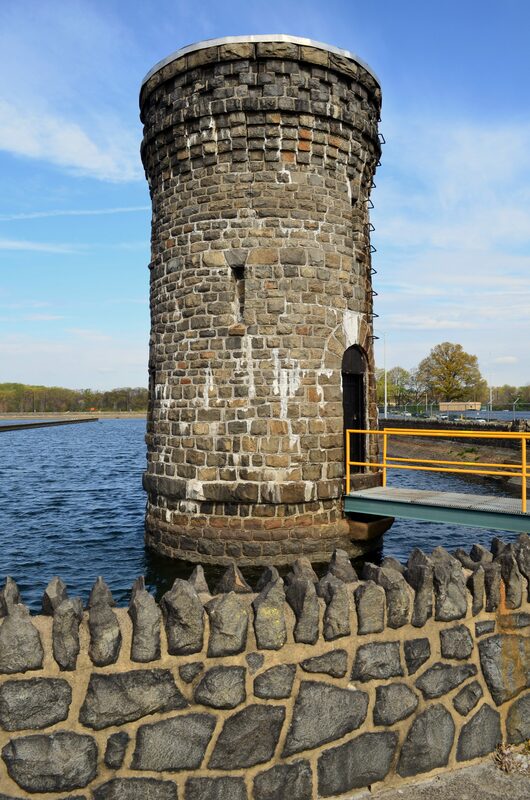 When my time was called, and the people of Wilmington needed me, I was pumped yet again from Hoopes Reservoir to the Porter Filtration Plant, located near the Alapocas State Park in Wilmington. Here, I went through several steps to ensure I was safe for drinking. This raw water holding tank is where drinking water waits to be treated. I waited patiently in the 36-million-gallon holding tank surrounded by the rest of the untreated, aka “raw” drops of water. All of a sudden, I was pulled from my holding tank and travelled through a beautiful brick gatehouse and into green pipes where I began the “treatment” process. Ferric Chloride was used as a coagulant to help any dirt I traveled with to clump together. I then enjoyed a ride in one of the six clariflocculators as I separated from the surrounding clumps of dirt. I also received a complimentary treatment of lime to help bolster my ph and alkalinity levels. The rocky part of the journey was when I traveled from the clariflocculators through a 12-step filtration and purification system full of stones, sand, and concrete. The end result ensured that I was polished and chemical free before heading through yet more pipes. Finally, I received a complimentary injection of chlorine and fluoride before heading to the “treated” holding tanks. The tank I was sent to was Rockford Tower which provided the perfect view of Wilmington before gravity forced me into a nearby home where I quickly got boiled and poured into a cup of tea. It was a very productive trip if I do say so myself! Rockford Tower is a location where treated, finished drinking water is stored. Gravity takes it to your faucet from there. The Delaware Nature Society offers this trip and others with Sally O’Byrne, that educate our members about utilities, water, waste, and other necessary human industries every season. This summer, the Conservation Action Force camp for 11-15 year olds will examine this water system as well as and other issues like air, water quality, large-scale composting, agriculture, biodiversity, and will tour Delaware’s Legislative Hall to report our findings. If you know an 11-15 year old that might be interested, please register them for the camp at www.delawarenaturesociety.org. Finally, my journey ended in a enjoyable and relaxing cup of tea.